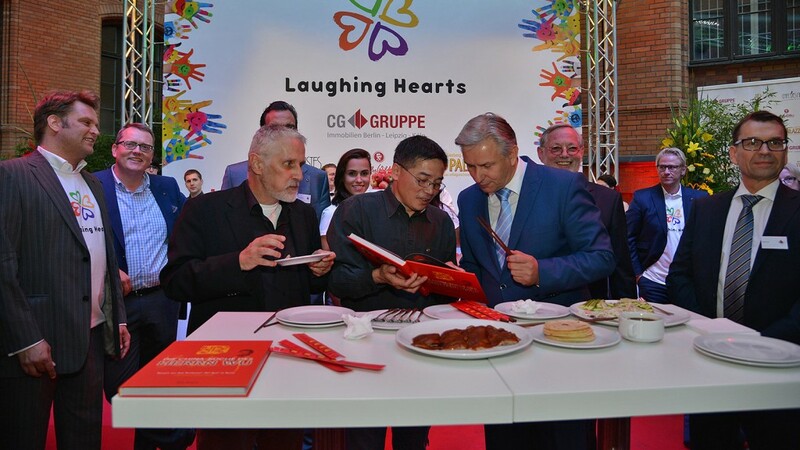 Our full support for Laughing Hearts. Create prospects. Heal social wounds. Make dreams come true. We set about these tasks with the aim of giving children and young people from Berlin better opportunities to participate in society through their own efforts. 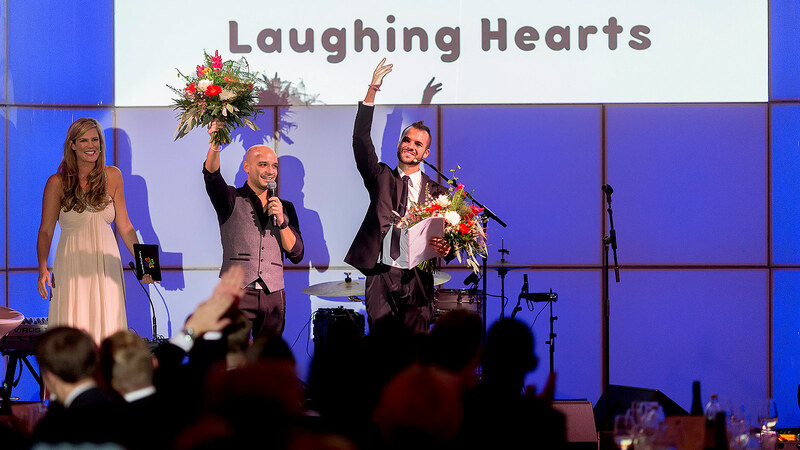 Four years ago, the Berlin Laughing Hearts Association asked for our assistance in its efforts to expand its events. The personal commitment of Stefan Decker, a supporting member of the association who is also on its board, enables us to keep up to date with its regular developments. Create prospects. Heal social wounds. Make dreams come true. 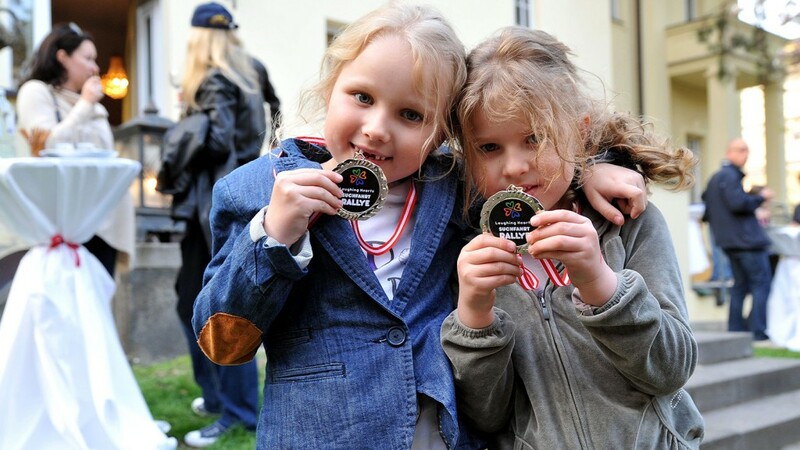 We set about these tasks with the aim of giving children and young people from Berlin better opportunities to participate in society through their own efforts. 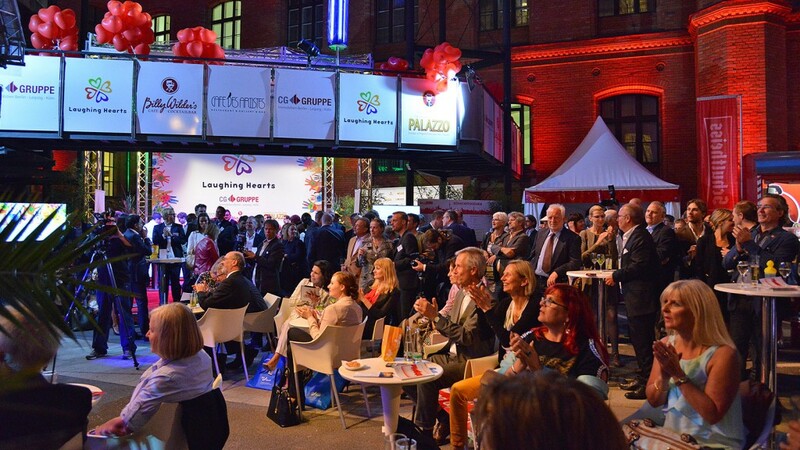 Four years ago, the Berlin Laughing Hearts Association asked for our assistance in its efforts to expand its events. As a Berlin-based agency, we feel we have a responsibility to accept this challenge and to give our continuous support for our city. 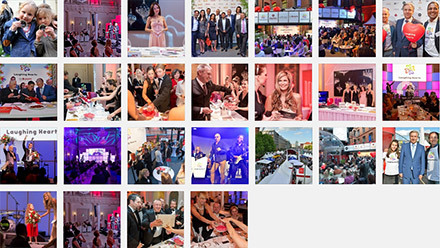 Every year we therefore plan and produce the Mayor’s Party at Berlin City Hall and the Laughing Hearts Gala in the Hotel de Rome on behalf of the Laughing Hearts network. 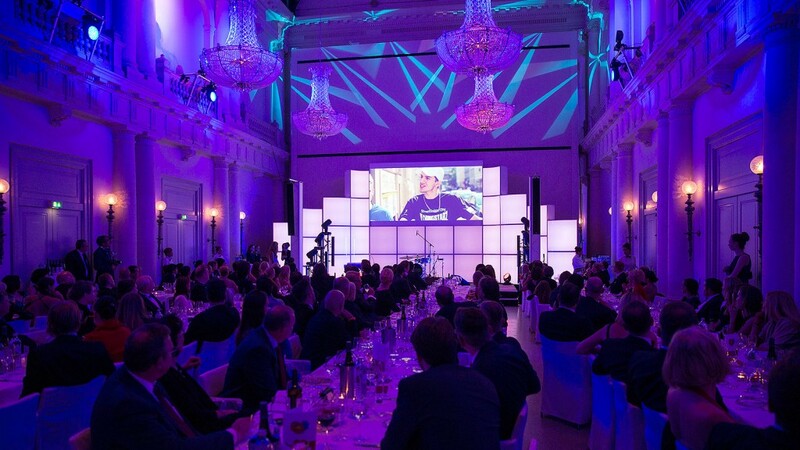 The personal commitment of Stefan Decker, a supporting member of the association who is also on its board, enables us to keep up to date with its regular developments.